According to celebrity makeup artist Fiona Stiles, cream and gel products make for the best beach makeup because they allow for a more natural finish and are easier to retouch. "The key is not to overdo it, "There's a lot of makeup happening in the world right now, but that plus humidity, plus 90-degree temperatures—not good. Keep it minimal, and let your skin show." 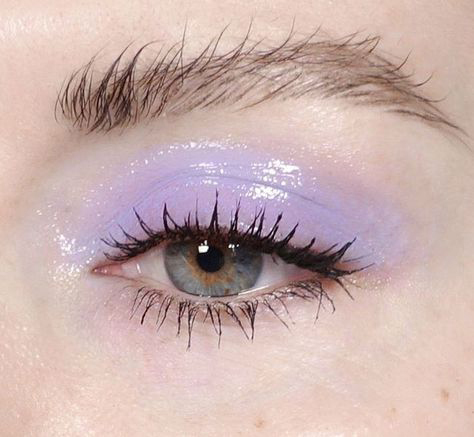 One of our favorite summer time essentials is glossy lids. Yep, that's right! You can accomplish this look by applying Vaseline in your eyelids with a q-tip and mixing it up with your favorite shadow for some color. Another fave is iridescent lids... Just mix Vaseline with a lilac color eye shadow and voila, you have iridescent lids. You can also do a bronze-shimmer look by adding bronzer to your skin, highlighting your cheeks, glossy lids and a lip gloss. Super simple, minimal makeup that will accentuate your complexion. You can finish the look by letting your hair down with natural beach waves. Let us know what's your favorite beach makeup look in the comments below.